Christopher McQuarrie didn’t return to write and direct Jack Reacher: Never Go Back, but at least it’s because he’s working with Tom Cruise on a different sequel (Mission: Impossible 6). 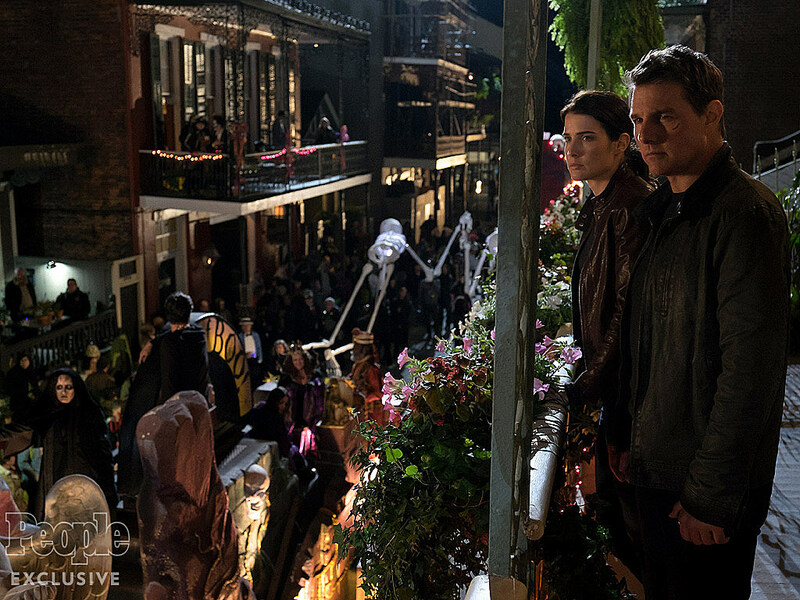 Still, a new Jack Reacher movie is something we can all look forward to, and the first photos from Never Go Back have arrived to get us properly pumped. Based on the Lee Child novel, the sequel follows Reacher as he returns to his former unit and stands accused of a 16-year-old murder. That’s a 16-year-old murder and not the murder of a 16-year old; there is a difference. Anyhow, he’ll be joined this time out by Cobie Smulders, Robert Knepper, Holt McCallany and Aldis Hodge. Danika Yarosh will complicate matters more in her role as Reacher’s (alleged) daughter. It’s a pretty boring job to be Tom’s stunt double, He did all of his own stunts. It’s almost a hallmark of what he does. He does every bit of it himself. Jack Reacher: Never Go Back hits theaters on October 21, and with the arrival of the first official photos, it shouldn’t be long before a trailer appears.